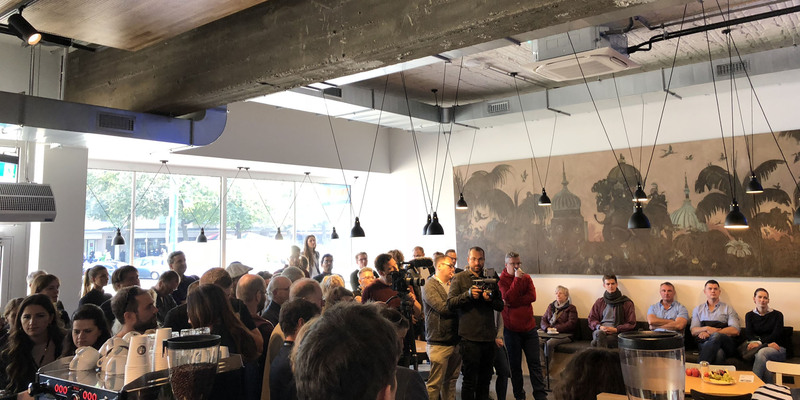 The opening of Blok O, the co-working space designed by Code of Practice in cooperation with Sparda Bank Berlin and St.Oberholz, was celebrated on 6th October 2018. 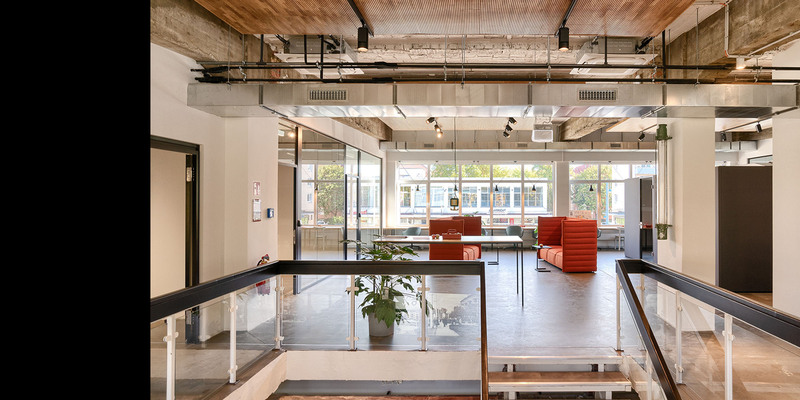 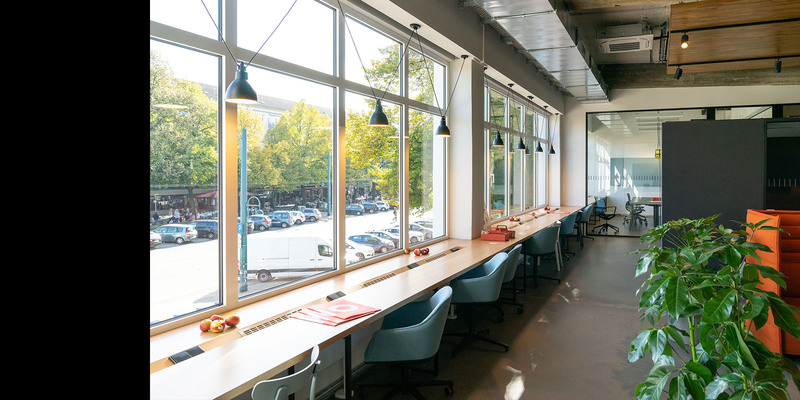 The combination of the Cooperative Bank and Co-Working Space is tailor-made for new ways of working with the shared values collaboration, openness and sustainability. 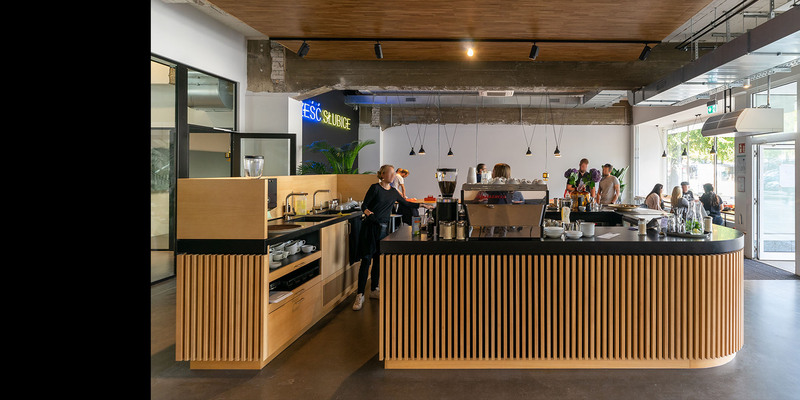 Blok O will also be offering Frankfrut an der Oder the 'best coffee in town'.